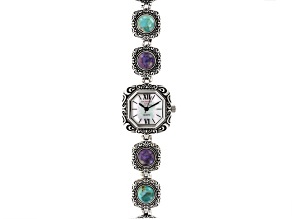 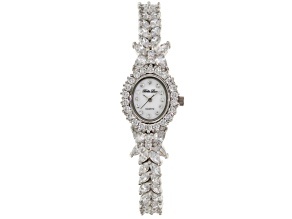 Cubic Zirconia Sterling Silver Watch 20.84ctw. 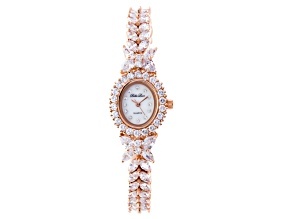 Cubic Zirconia 18K Rose Gold Over Sterling Silver Watch 20.84ctw. 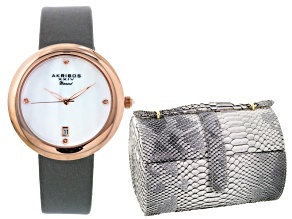 Tell time with a casual watch for those laid-back weekdays and weekends. 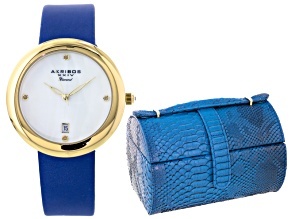 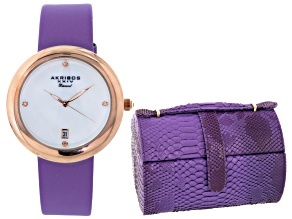 Complete your relaxed look with casual watches that are both stylish and fun.